A passion for Artful Interiors. "Our prints ooze contemporary style. Each piece has been painstakingly and lovingly created to compliment the very latest trends in interior decor, bringing a touch of real designer style into your rooms." AttikoArt knows that one size definitely does not fit all when it comes to interior design and offers every print in a variety of colour options and sizes. 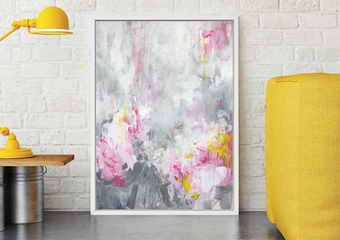 This way, you can tailor beautiful artwork to suit your own home! 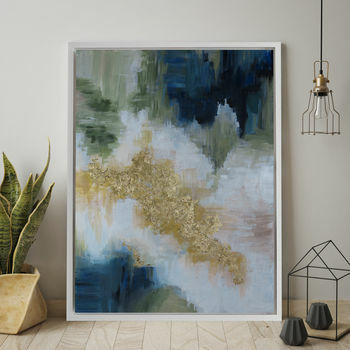 "The canvas by AttikoArt is excellent and looks brilliant in our home. We had been looking for a suitable canvas for months and are delighted with our choice. We are so happy with it that we have just purchased another one from AttikoArt. Highly recommended!" "So very happy with our lovely print which arrived last week! It’s really perfect! Great delivery too. Thank you!" 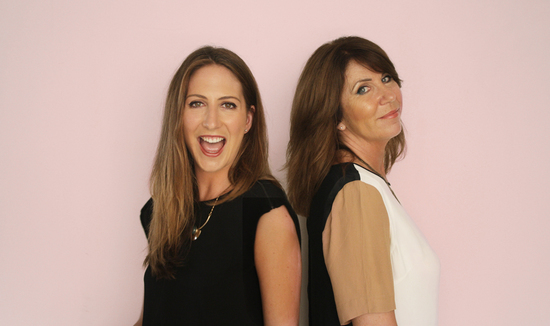 "As an interior designer, I'm always looking for new & innovative ideas for my clients. I was so pleased to come across AttikoArt recently whilst working on a contemporary scheme for a client. The quality, variety of designs and colours offered are fantastic & being able to tailor colour & size to a client's specific requirement is an added bonus. Melissa has been so helpful and I look forward to working with her many more times in the future." "Just received my Marino Stone! The colours are awesome & a very faithful reproduction of what you see online – something I had wondered about when I ordered. Thanks AttikoArt - my hallway suddenly looks stylish!" "Looking for that perfect finishing touch, but want something a little bit different? 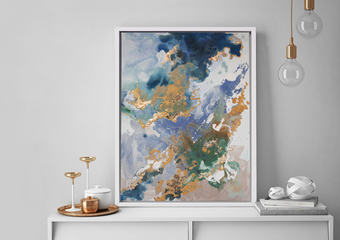 Online retailer AttikoArt offers abstract art designed around you." 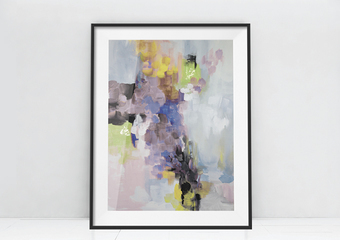 "10 Ways to Style With Abstract Art"
All AttikoArt prints are custom made to order. We aim to deliver to you within 7 working days. AttikoArt uses UPS' Standard Service to carry out all orders. (Please note this service is restricted to weekday delivery only). in the unlikely and unfortunate event of damage in transit, you must report the damage to us as soon as possible and you will be asked to provide photographs of the damage to help us process the refund/replacement as quickly as possible. Should you be unhappy with your purchase or simply change your mind, we comply with NOTHS' return policy. You have 28 days to inform us of the cancellation/exchange. Once we have received your notification, you have 14 days to return the item to us. Please package the item in its original box and post using a signed-for delivery service with proof of postage. (If you are unsure of where to go, we usually suggest Parcel 2 Go. Please note that you will have to bear the direct cost of returning the product and incur all responsibility for your return. Unfortunately we can't accept returns on a product that’s made to your specific requirements (ie: custom colours or special sizes), as a bespoke item cannot be resold via our storefront.